I am obsessed with figure-flattering dresses and lacey details. This little white fit and flare dress from Eliza J was worn on my trip to Boone Hall. 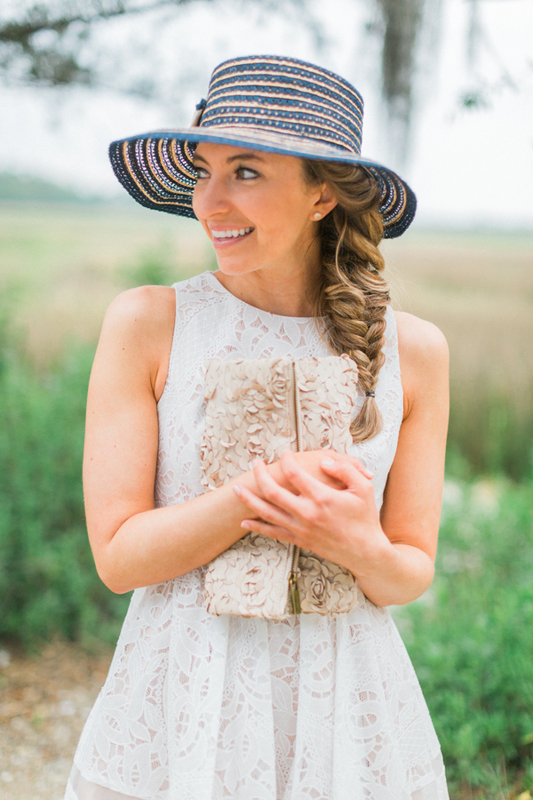 I felt like a true Southern belle strolling through the grounds with Ava Moore Photography. I have honestly stocked up on so many little white dresses this season for my wedding, but I'm okay with it because there's no denying that LWD's are the ultimate summer essential. Am I right? Unexpected details always win me over and Eliza J continues to kill it with their beautiful selection of dresses. You can find Eliza J's full collection at Nordstrom- p.s. they are just about to kick-off their annual anniversary sale. Now is a great time to browse their latest styles. For more inspiration scroll through some of my favorites below. Happy shopping!